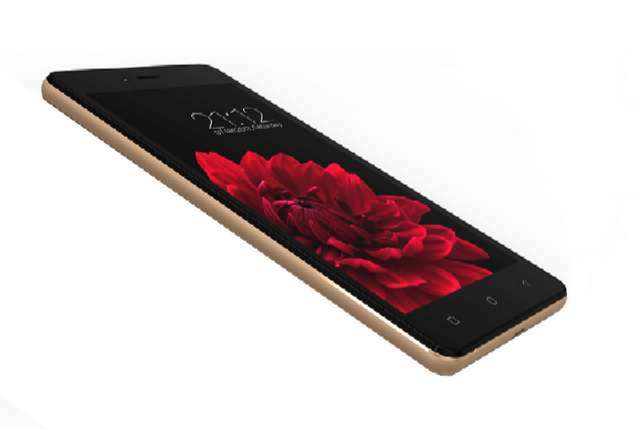 Cinemax 4G is Zen latest smartphone that have just headed to India market. As its name suggest, it supports both 4G LTE and VoLTE. The phone is clad in a plastic body painted Gold and Rose Gold colours, girdle around the edge in aluminium. It features a 5.5-inch capacitive touch display with a rather poor FWVGA (854x480) resolution and a pixel density of 178ppi. It is powered by an unspecified quad-core processor with unknown clock speed, paired with 2GB of RAM. There is a 16GB of built-in storage onboard that can be expanded up to 32GB via MicroSD card. The Cinemax 4G runs on Android 6.0 Marshmallow and offers dual SIM slots with dual standby. In photography, it comes equipped with a 5-megapixel rear-facing camera with autofocus and LED flash, while a 5-megapixel selfie camera is placed at the front. Other connectivity options provided apart from 4G VoLTE are Bluetooth 4.0, WiFi with Hotspot, 3G, 2G, GPS, Micro-USB, and FM radio. It is turned on by a 2,900mAh battery. The Zen Cinemax 4G is loaded with 22 different Indian languages including Tamil, Hindu, and Telugu, and the company is offering free protection kit for each purchase. It is priced at Rs 6,390 (US$94).